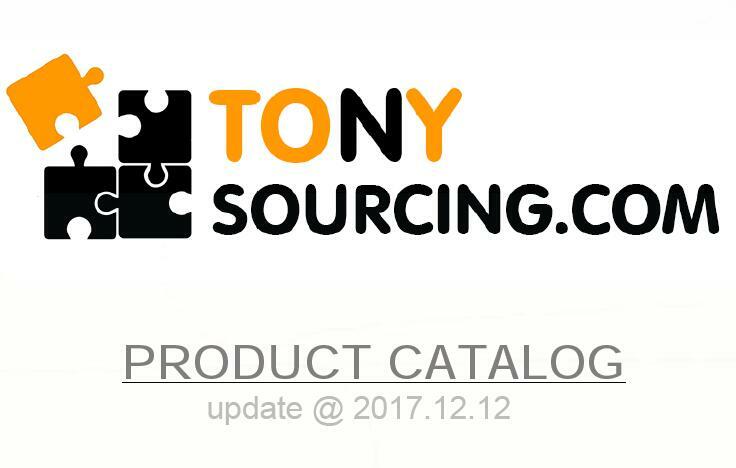 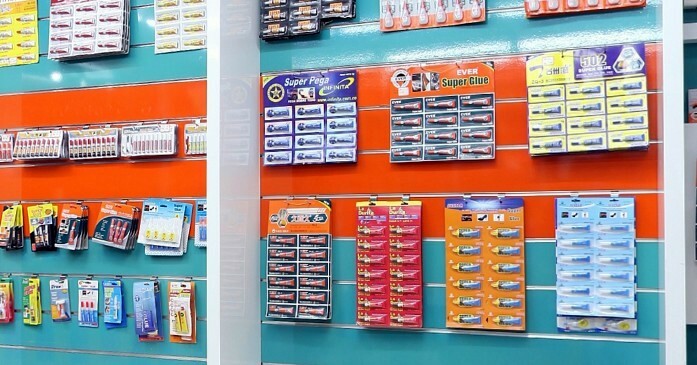 1,000+ showrooms for Office Supplies. 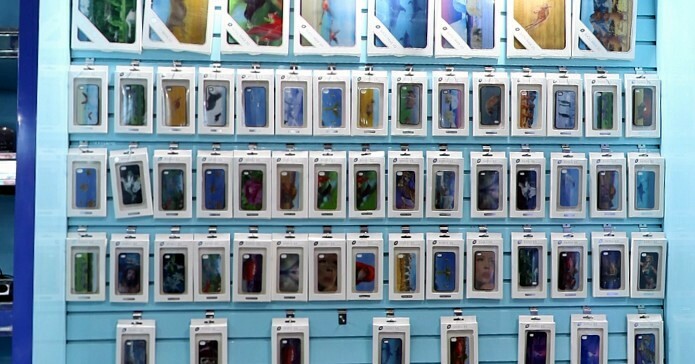 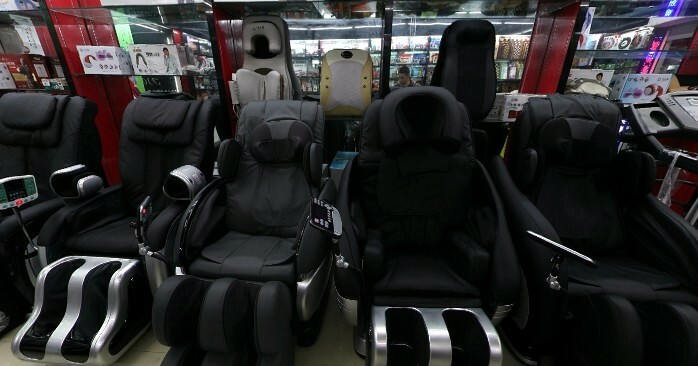 Cheap prices,LOTS of designs, OEM accepted,on-same-floor location. 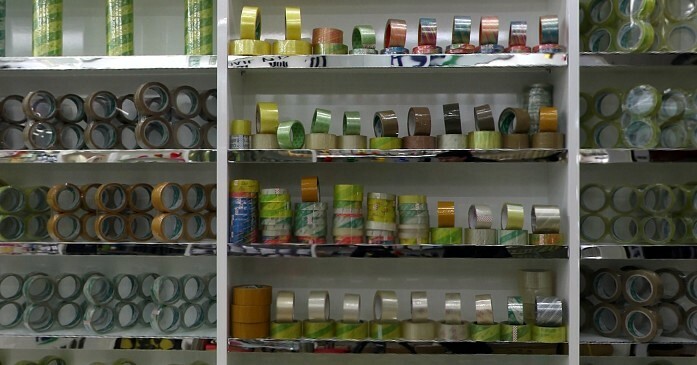 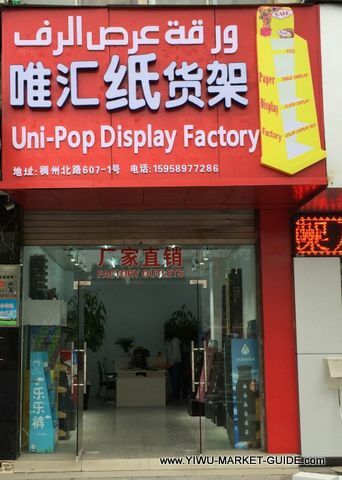 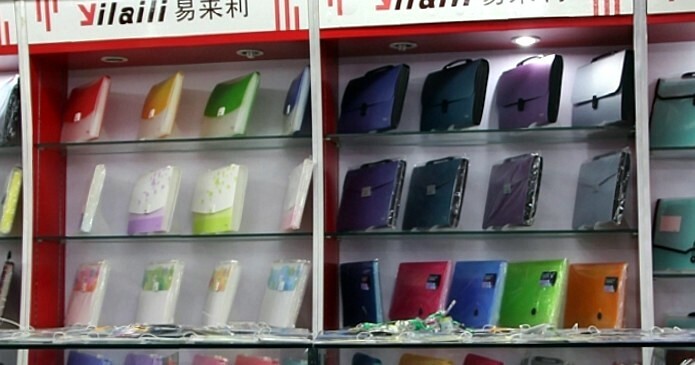 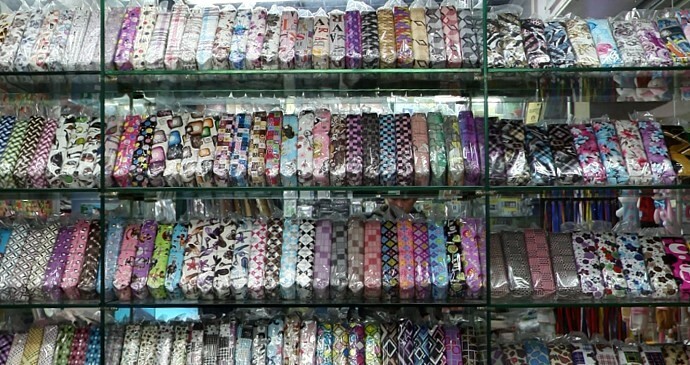 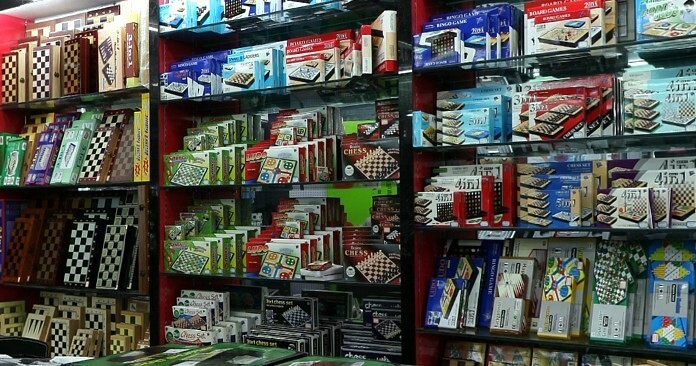 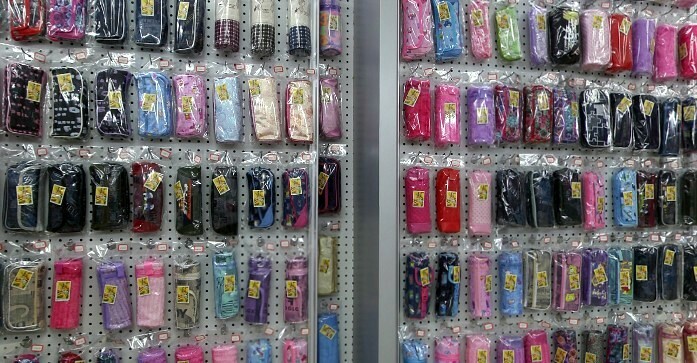 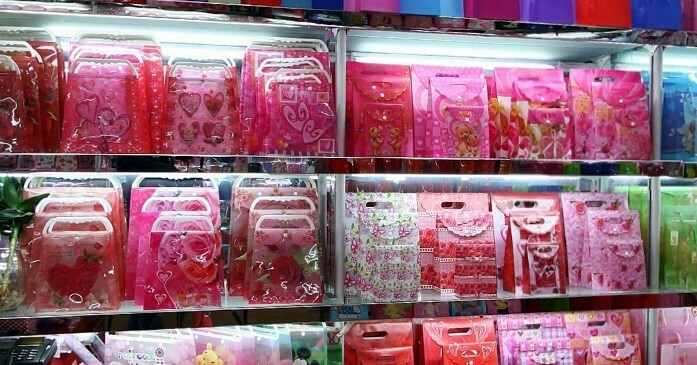 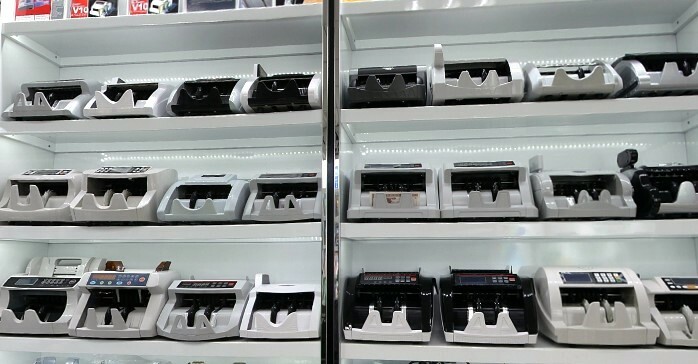 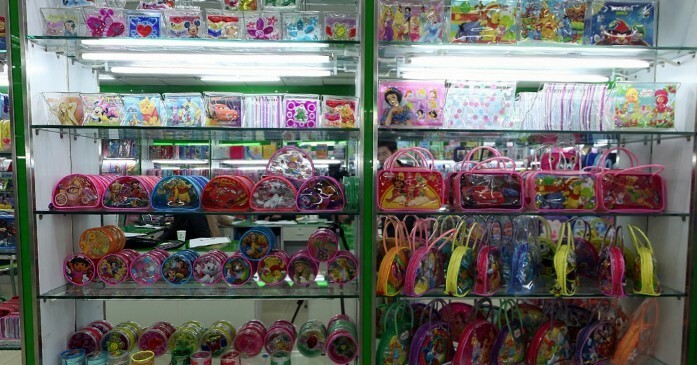 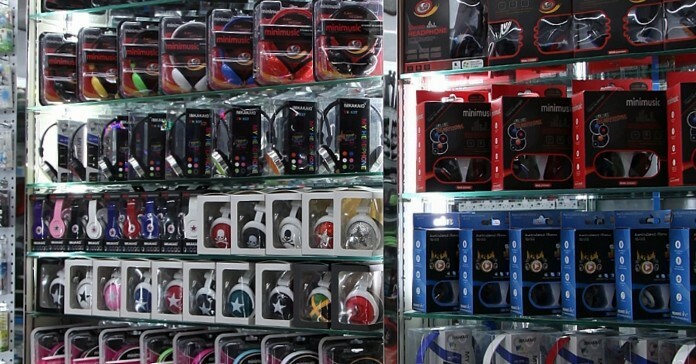 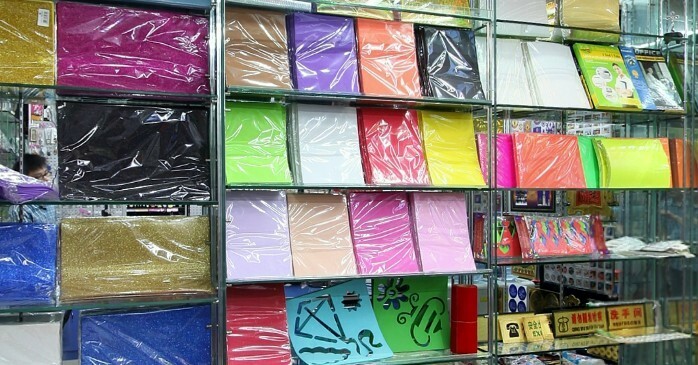 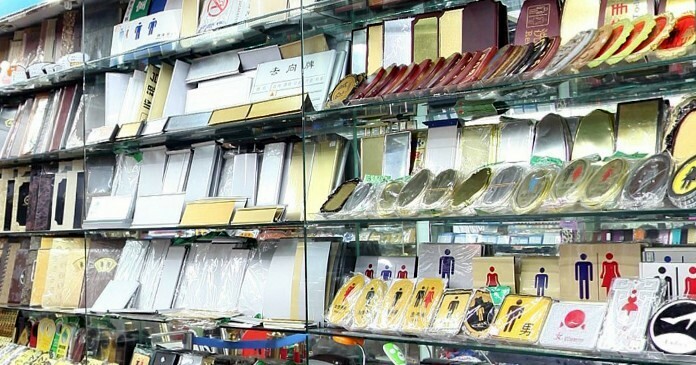 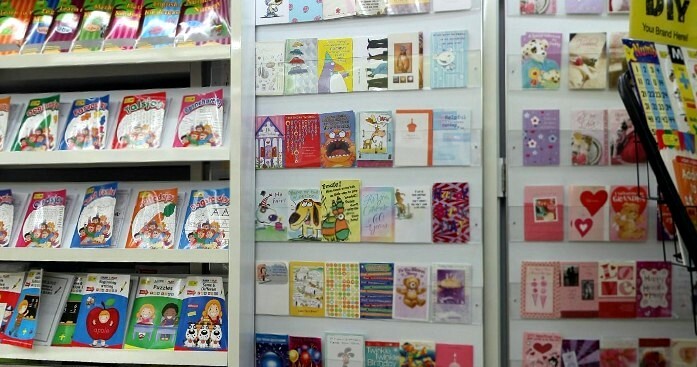 These advantages make Yiwu a very good destination for office supplies retailors/wholesalers/distributors. 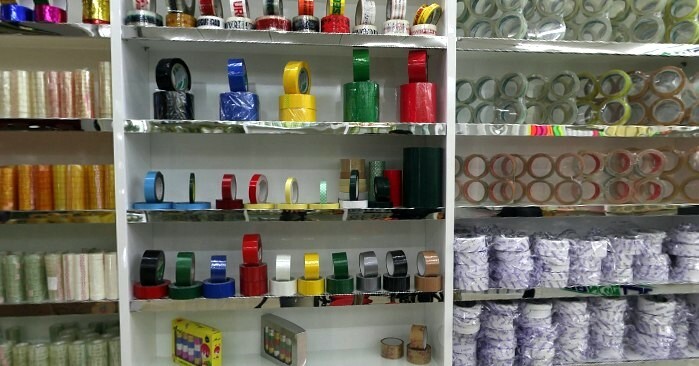 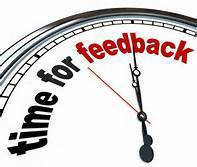 2-4 days visit can easily make up a full container.